New Streak Announced, click here to learn more!! Holiday Streaking is engaging in 15 minutes of intentional exercise everyday starting Thanksgiving through New Year’s Day. Proceeds benefit individual families who are facing difficult health/life circumstances. With a new and improved Streaker Central logging site, you can join a team, like or comment to others’ activities, and check your progress graphs. Its an opportunity to create some healthy habits during a traditionally unhealthy time of year while supporting families in need. Check out the menu bar for more Streaker information. 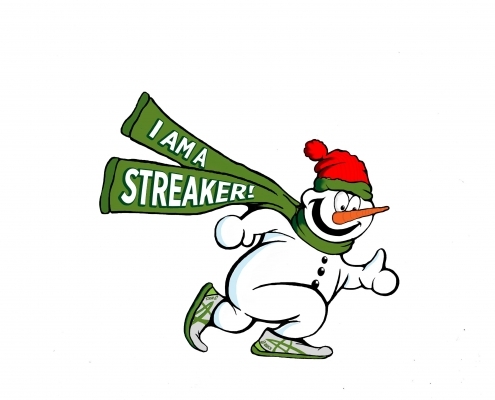 Start a new Holiday Tradition, Be A Holiday Streaker! Streaking or not, you can always donate by clicking here! 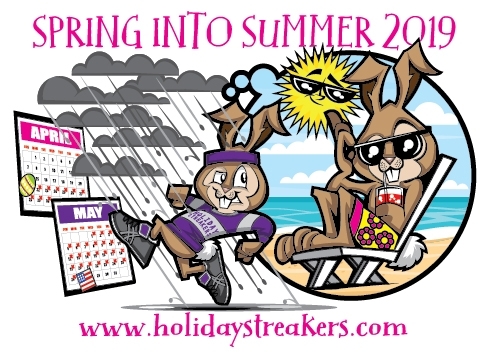 Holiday Streakers is a community which inspires a healthier lifestyle through daily exercise and to support children and families with health needs both financially and spiritually.